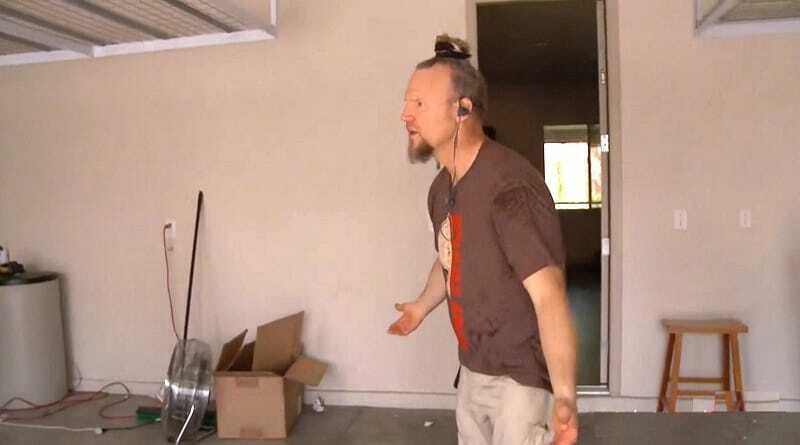 Sister Wives fans seem infatuated with Kody Brown’s bedroom rituals. So, when opportunity knocked recently, one sharp viewer was ready. Kody Brown and his four wives talked about their bedroom rotation in a few interviews over the years. Now, it seems one TLC viewer thought they spotted something in the background investigated. According to the Brown spouses, the schedule for Kody Brown’s sleeping arrangements is a hot topic. It’s one of the most frequent questions they get. Fans learned Kody once did a rotation. This put him under the covers in a different bed every night. At one time it looked like each wife looked forward to getting Kody to themselves. This happened every four nights for everyone of them. But it seems recent reports suggest that’s done. It looks like the Sister Wives nighttime rotation came to a screeching halt a while back. The more recent reports put Robyn as the only wife for Kody Brown these days. This season, it looks like Christine is very flirtatious with Kody. Although, it did look like Kody thwarted off her advancements on a recent episode. 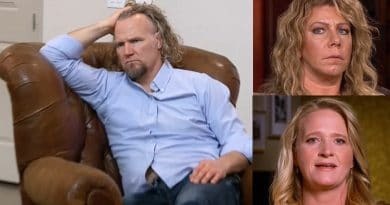 All the scuttlebutt about the Sister Wives bedtime schedule prompted one viewer to do some sleuthing. Especially when the opportunity presented itself. During a recent episode, there’s a fleeting shot of a dry-erase calendar on the wall at one of the wives’ houses. You can see it above. 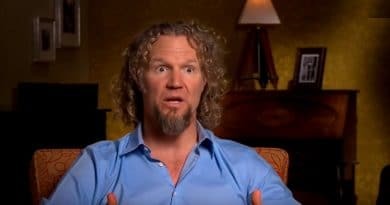 Sister Wives: Writing on the Wall? It was just part of the background and if you blinked, you missed it. But some alert Sister Wives fan thought it as fair game and took a screenshot of it. Then they zoomed in to see if the wives’ nights with Kody were penciled in. The person who posted the screenshot asked, “Am I the only one who zoomed into see if she had her nights penciled in?” While it was worth a try, it looks like even a zoomed in version of this calendar is difficult to decipher. So, unless a handwriting expert or code breaker takes a stab, fans will never know. 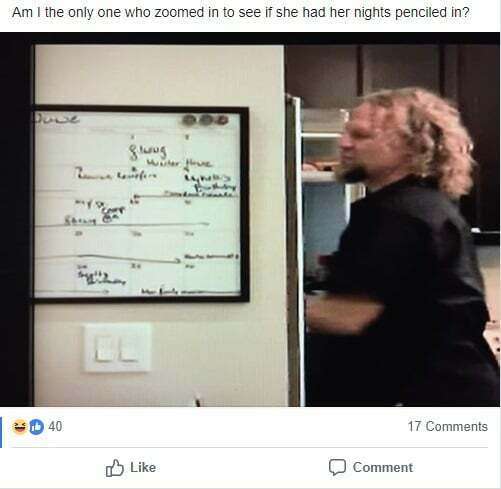 This calendar is a reminder of all the things you can spot in the background during the Sister Wives filming. Many offer up clues as to the lifestyle of each of Kody Brown’s wives. 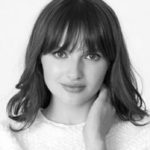 While all the homes look neatly kept – there’s one chair that’s ripped to shreds that Kody seems to gravitate to, which is seen in the post above. From what the wives have on their nightstands to the stuff packed in their refrigerator, if you look closely there’s so much to see on the TLC show. Soap Dirt is all you need for the latest scoop on Sister Wives. 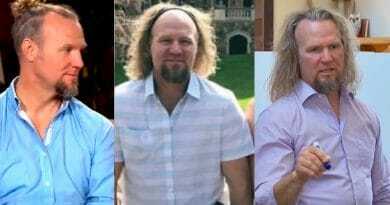 ‘Sister Wives’: Canceled or Renewed – Will Kody Brown Get Season 14?